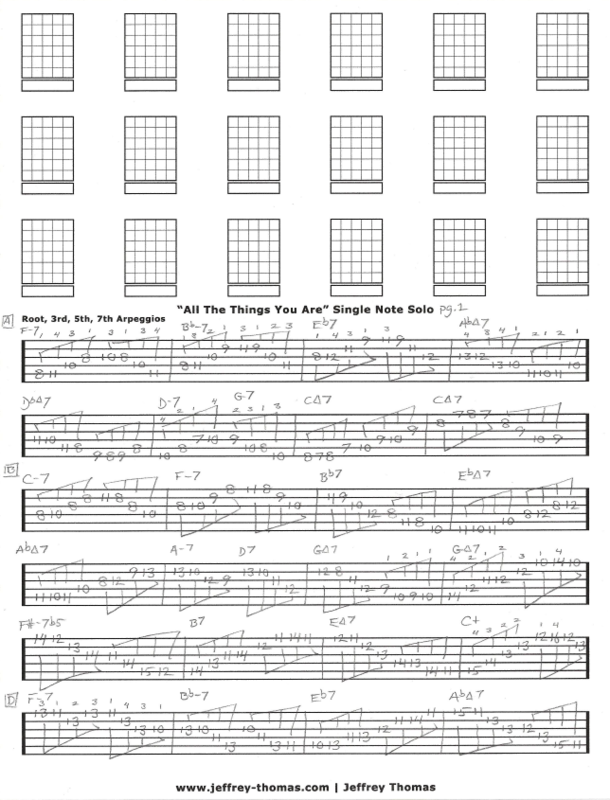 All The Things You Are free jazz guitar solo tab. Learn the importance of following chord tones: Root, 3rd, 5th and 7th to develop ascending and descending lines. This is the best way to follow chord changes in the beginning. Many of my jazz guitar students are working hard on their improvisation skills. This tune is a great jazz standard to learn on. Want the full guitar tab for free? 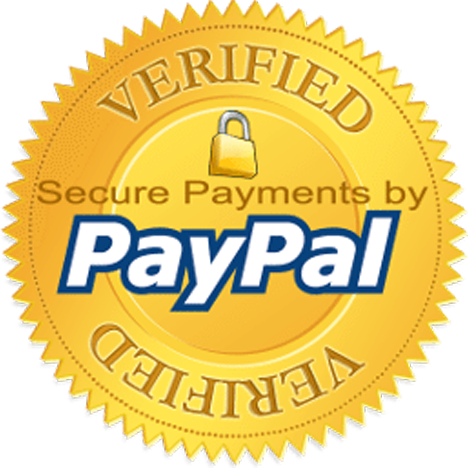 Just send in your email address using the form provided. Looking for online jazz guitar lessons? Fill out the Schedule A Free Lesson to set up a free Skype guitar lesson today. Learning to develop good jazz solos takes time and my All The Things You Are jazz guitar worksheet will help you get started. Find more free online guitar lessons on my tab, blog and video pages.